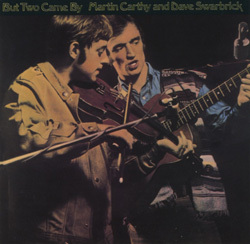 Dave Swarbrick first came to prominence on the folk scene as as young instrumental virtuoso in the Ian Campbell Folk Group. 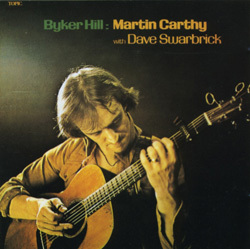 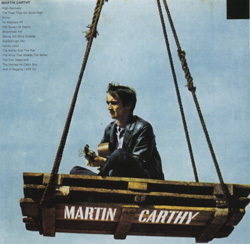 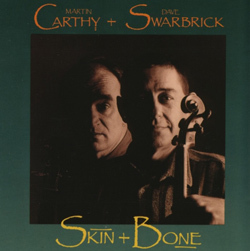 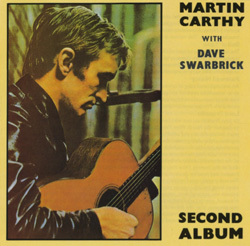 By 1967 Dave had left them and had teamed up with Martin Carthy as a duo. 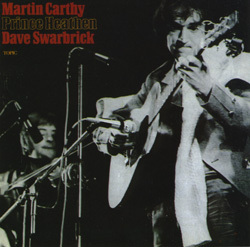 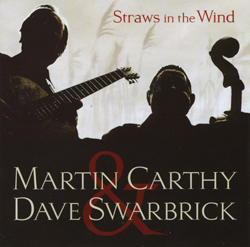 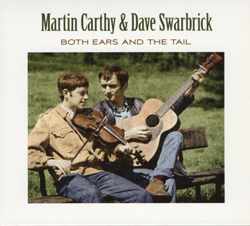 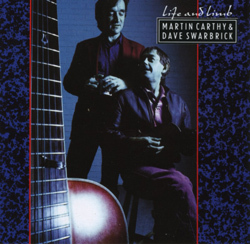 While they featured hot instrumental tracks in their live sets and recordings, Dave’s forte in the duo was sensitive accompaniment to Martin’s voice and guitar. 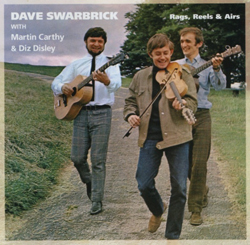 In 1969 Dave Swarbrick joined Fairport Convention and helped invent English folk-rock.